Discussion in 'Archive' started by Yumi, Nov 6, 2018. 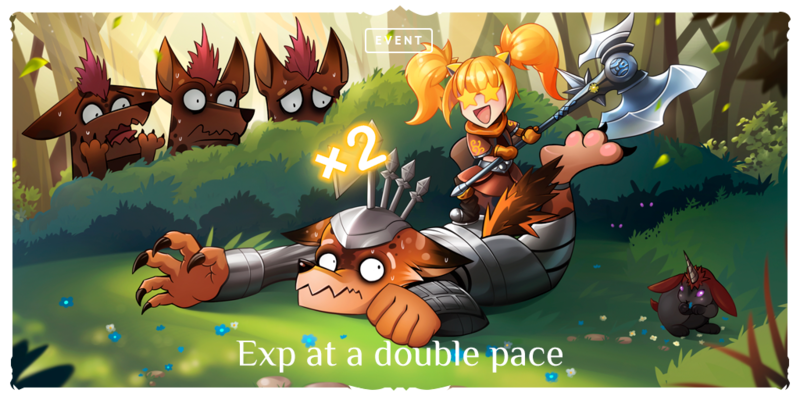 Double Exp event starts on the Tiat server today! Players will obtain +100% Exp and SP during hunting (except for quests and fishing experience) from the 7th to 21st of November (08:00 UTC +1).